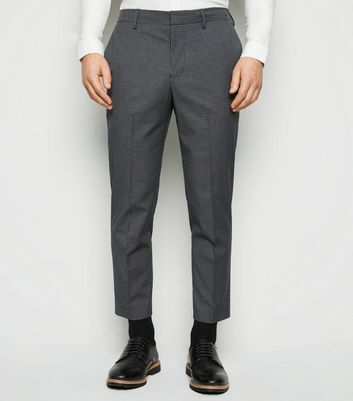 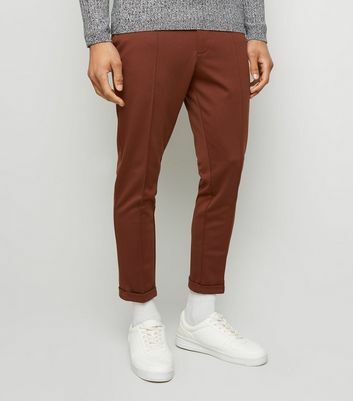 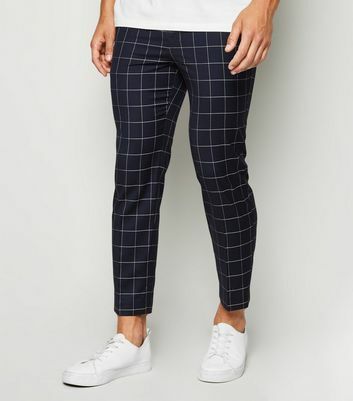 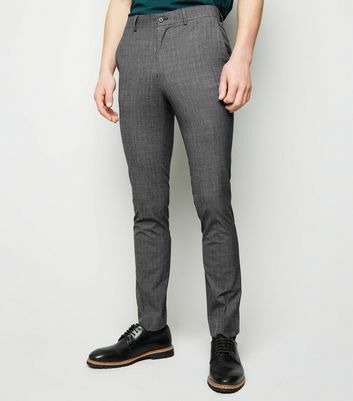 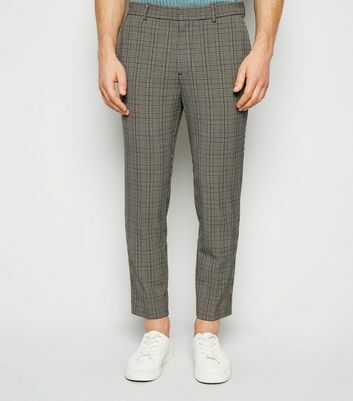 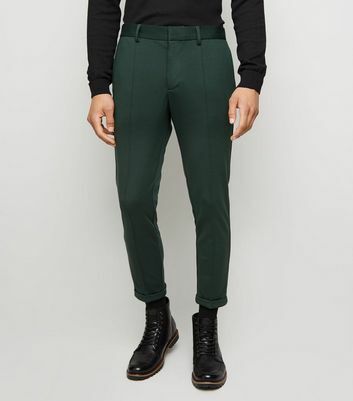 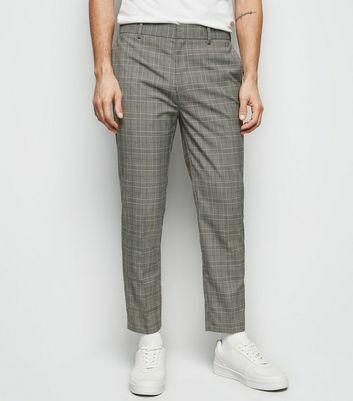 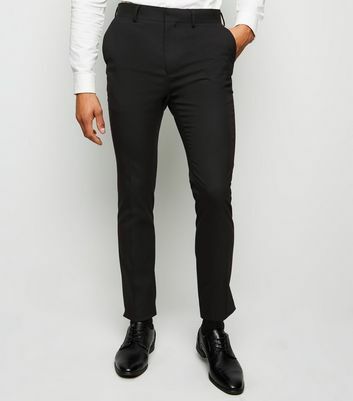 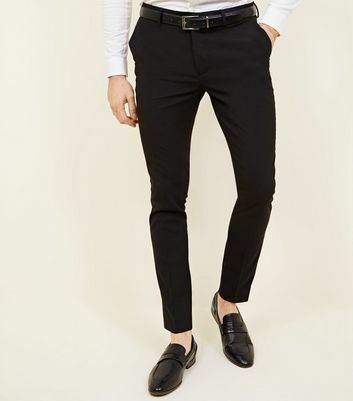 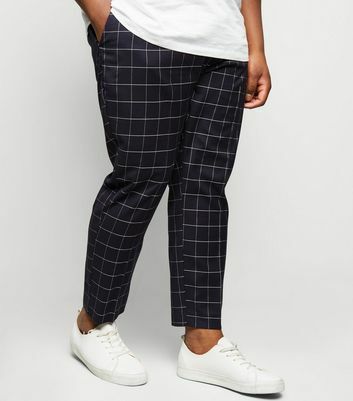 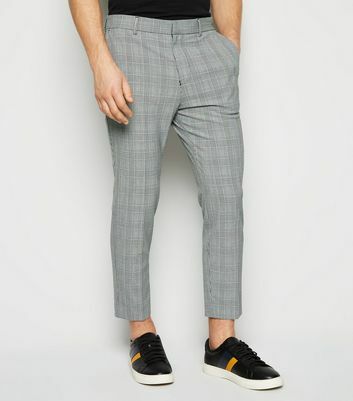 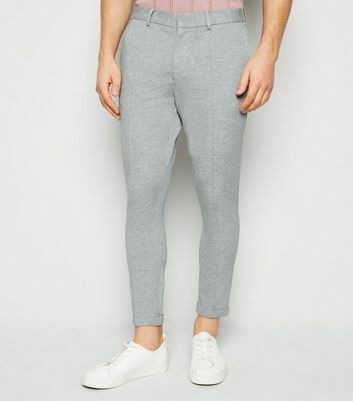 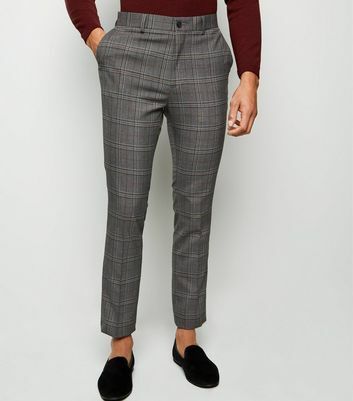 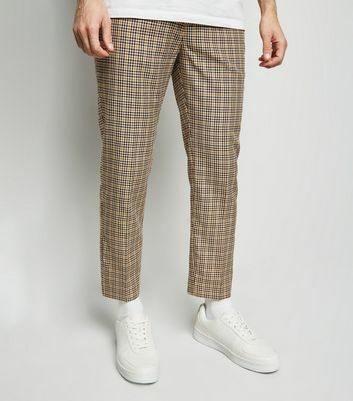 Give your wardrobe a modern refresh this season with our collection of men's skinny trousers. 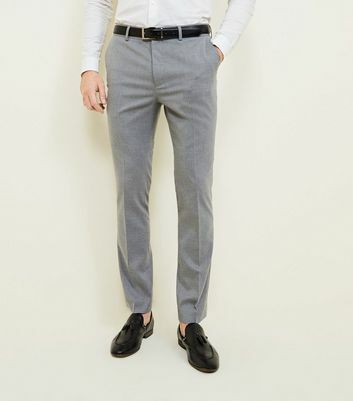 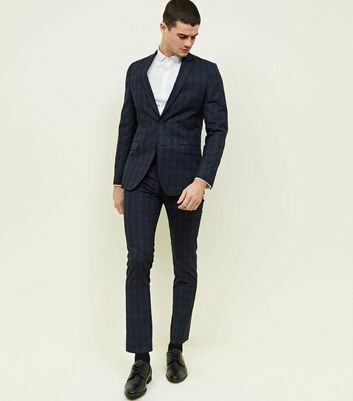 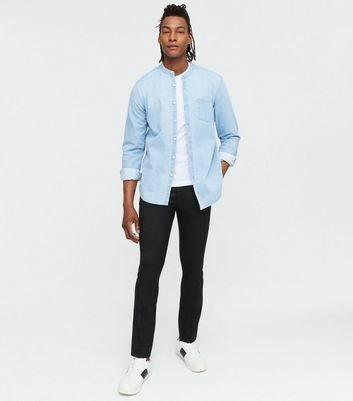 Dress for work or play in skinny suit trousers, or go smart casual in skinny chinos and a linen shirt. 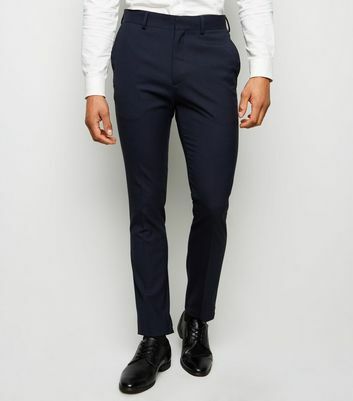 Available in a range of on-trend colours, there is a pair to suit every style of gentleman.